Please Note: CPE credit can be earned for attending the live webinar. The Uniform Grant Guidance changed the single audit threshold, exemptions for reporting and use of cooperative audit resolution. In addition, there are new requirements for payroll costs, procurement support and subrecipient monitoring and reporting. 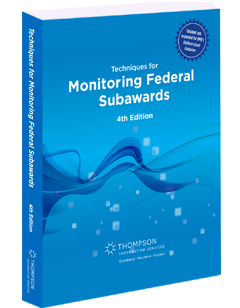 Plus, with federal agencies intending to use audits to recover $50 billion a year in unsupported costs, visits from both independent and government auditors could result in sanctions and remedies that have an ongoing impact on your access to federal funding. Now is the time to make sure you have the right policies and procedures in place—and that they are being followed. 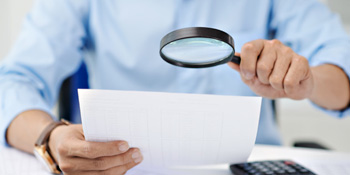 Now is also the time to map out an audit strategy that anticipates questions auditors are likely to ask and the best way for you to respond to potential findings and questioned costs. Let this webinar show you where to start. 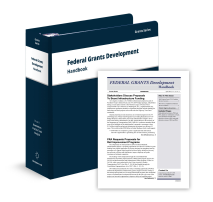 Register now for Preparing for an Audit Under the Uniform Grant Guidance: New Strategies and Techniques. In this 90-minute webinar, you will learn today’s best strategies for preparing for an audit from Jack Reagan, a UHY LLP audit partner with almost three decades of experience performing financial statement and regulatory compliance audits. From new thresholds and exemptions for reporting, to the use of cooperative audit resolution, he will show where the most common single audit findings arise, and how to troubleshoot your own documentation and reporting. 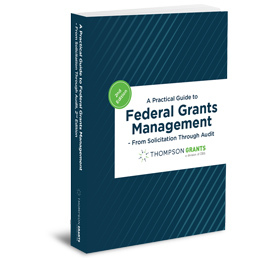 Remember, between increased federal scrutiny and so many new single audit requirements, it is all too easy to run into problems from both independent and government auditors. 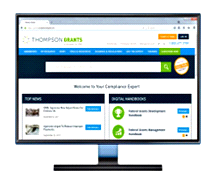 Do not miss this opportunity to fine tune compliance—and your internal controls—before the audit. Jack Reagan is an audit partner at UHY LLP in Columbia, MD. Jack has 29 years of dedicated industry experience working within the federal government, state and local government, not-for-profit, and higher education sectors. Jack joined UHY in February 2018. 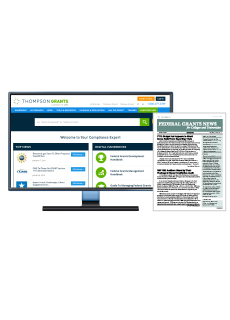 Prior to that, Jack was a partner in the public sector audit practice of Grant Thornton for four years and in the Public Sector Practice at CliftonLarsonAllen LLP for almost two years. He was previously a partner in the Public Sector Audit practice at KPMG LLP for over 20 years. He has extensive experience performing financial statement and regulatory compliance audits, as well as a variety of advisory services projects.